A machine that do custom winding schemes to which you can test different kv values in your prototypes and low volume production runs. 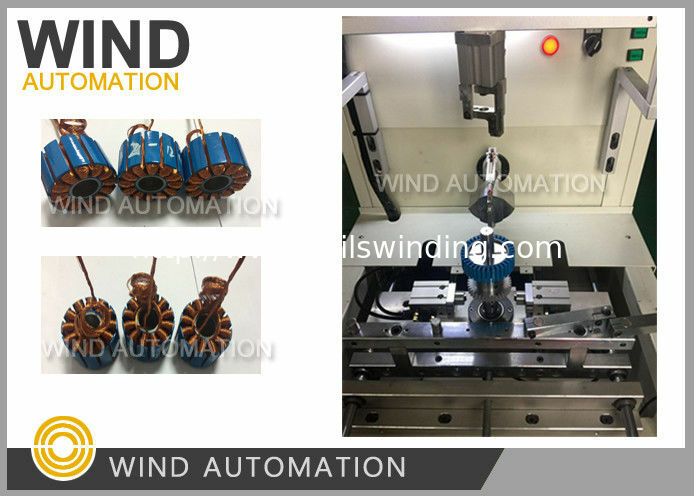 A winding machine like the WIND-HMW-205D could save a lot of time from ordering custom winding scheme from a manufacturer. 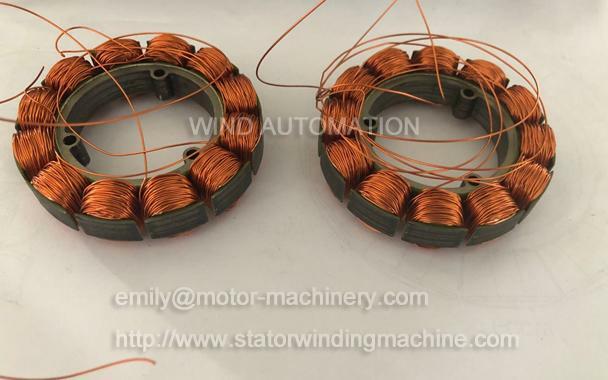 including electronics,stator,rotor and armature of motor production and wire industries.